The College Board administers the Advanced Placement Program internationally. 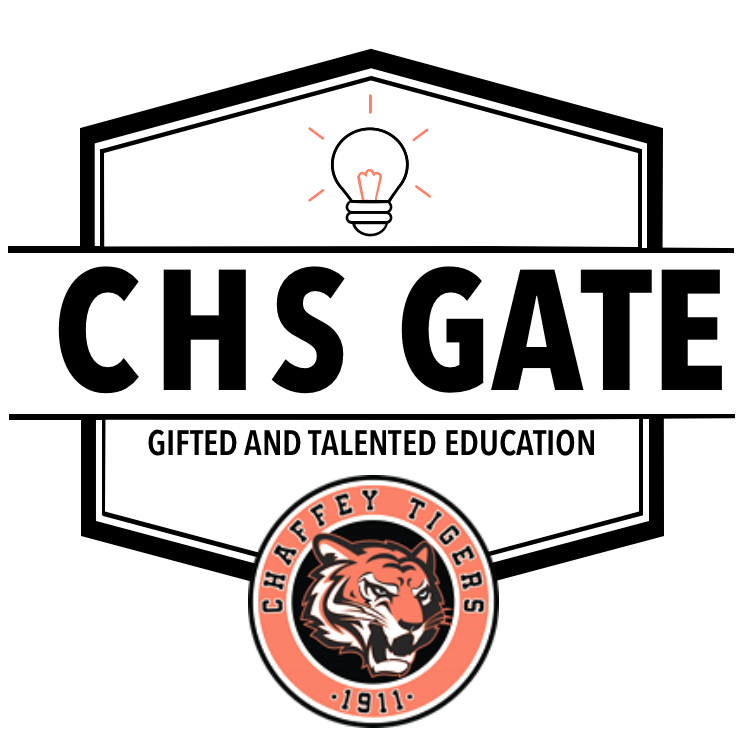 All of the AP courses offered at Chaffey are aligned to the rigor and excellence established by the College Board guidelines. To help students prepare for AP level work and to help current AP students be successful, the College Board has innumerable resources.